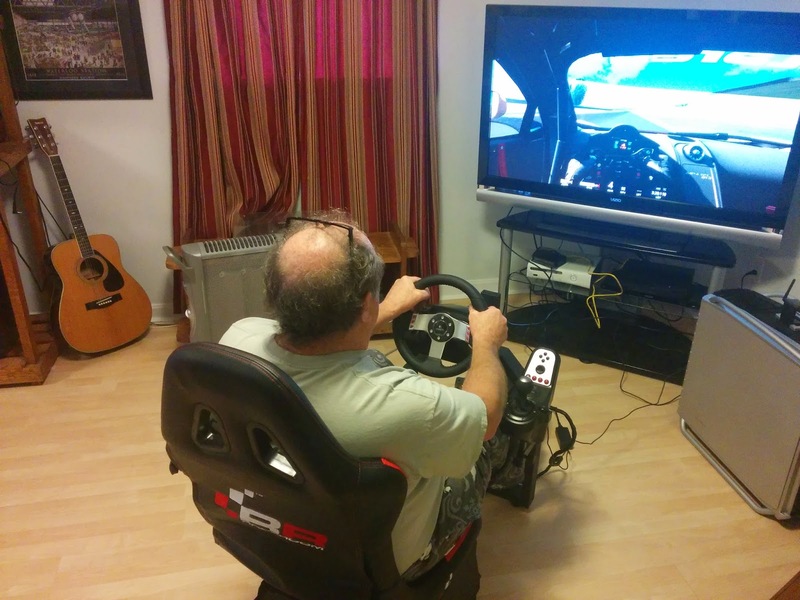 For Christmas I decided to surprise my dad with a simseat and logitech g27. 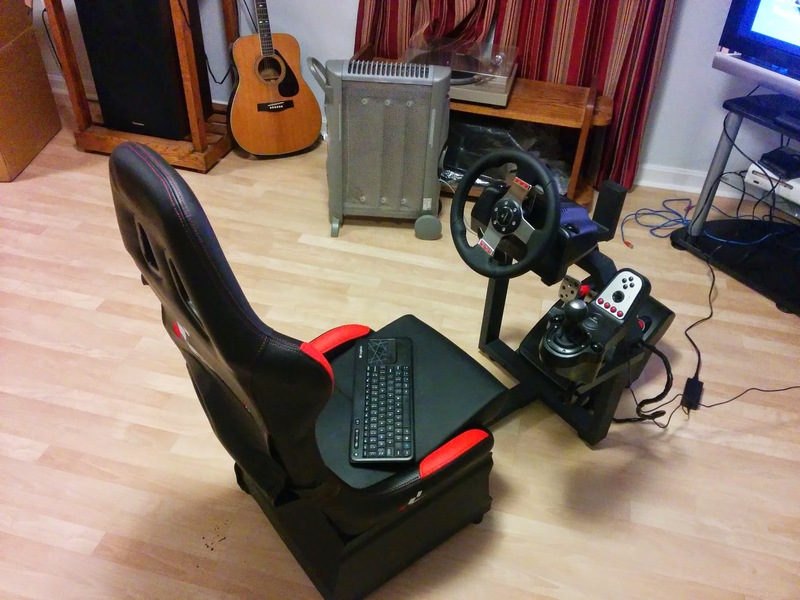 I went with the RaceRoom RR3055 and the shifter mount addon. I built the seat on Christmas Eve and dragged my dad’s desktop out to run the sims on, it’s fantastic. Then come Christmas morning showed him down to the basement, overall he loves it! Honestly not sure what else to put here, so here’s a video of my sister driving it. Previous Previous post: PS4 Adapter, maybe?